UCI breakthrough may extend the life of computers, smartphones and appliances. 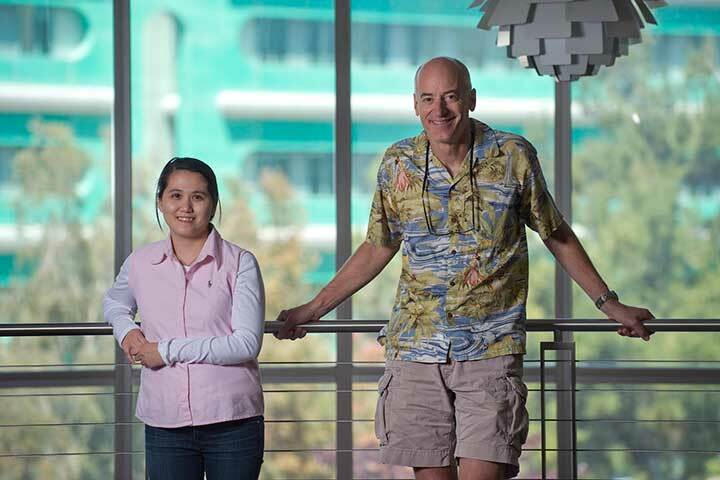 The study leader, UCI doctoral candidate Mya Le Thai, cycled the testing electrode up to 200,000 times over three months without detecting any loss of capacity or power and without fracturing any nanowires. The findings were published in the American Chemical Society's Energy Letters. "Mya was playing around, and she coated this whole thing with a very thin gel layer and started to cycle it," says Penner, chair of UCI's chemistry department. "She discovered that just by using this gel, she could cycle it hundreds of thousands of times without losing any capacity." Working in UCI chemist Reginald Penner's lab, doctoral candidate My Le Thai is doing further research on the battery recharging technology to better understand the properties of the manganese dioxide materials. "That was crazy," he adds, "because these things typically die in dramatic fashion after 5,000 or 6,000 or 7,000 cycles at most." "The coated electrode holds its shape much better, making it a more reliable option," Thai says. 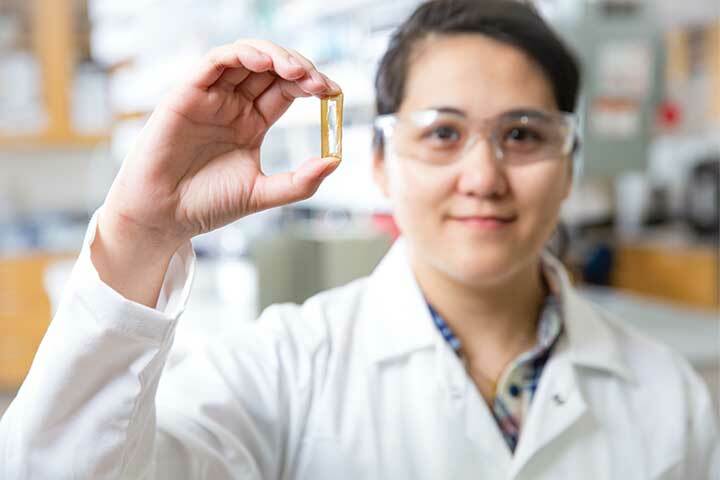 "This research proves that a nanowire-based battery electrode can have a long lifetime and that we can make these kinds of batteries a reality." Penner's chemists are not quite finished with this line of research. "Mya's doing a bunch of studies now to try to get a better idea of what's going on with the manganese dioxide material. We know the gel prevents it from breaking up into chunks, but we don't know if what's left over is different from the material that would be there without the gel," Penner says. "That's a difficult question, and Mya has been working really hard to answer it."